New Catalog Kickoff for Facebook Live!! I am so excited for tonight’s Facebook Live!!! I get to share new products with you. I hope you can join me at 7:00 EST on my Facebook Group page, Stampingala Stamper’s Group. I will be sharing lots of new products to make three projects. First, I will demonstrate two cards. I will be using the Abstract Impressions and the Serene Garden Stamp Sets. Finally, I will be creating this, SO CUTE, mini box that holds a fun size, Snickers Bar. Remember, if you place a minimum $30 online order with me by midnight on Monday, June 4th, I will send you all three make and takes!! Please remember to use Host Code A4X9QYE7. You can download my Project Sheets below. Ends Tonight, Don’t Miss Out!! Tonight at midnight is the last opportunity to purchase any of the retiring products from the 2017-2018 Annual Catalog or the 2018 Occasions Catalog. Click on the links below to see the retiring products. If you choose to order, please use Host Code A4X9QYE7. Don’t forget to tune in tonight to watch me demonstrate brand new products during my Facebook Live broadcast. If you are not yet a member of my Facebook Group, you can join here. This week I am hosting Facebook Live on Wednesday at 7:00 EST. I hope you can join me to see how to make these graduation favors and a gift card/money holder. Here are some close up pictures of the projects. 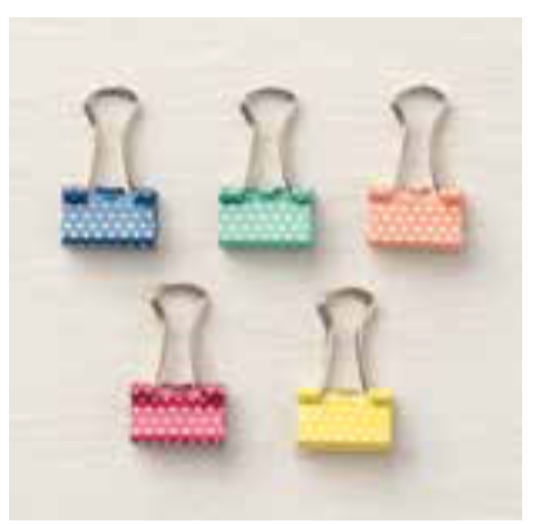 This first project is 3-1/4″ tall and is a great option to add a gift card and a small gift. Most graduates can use cash to help with their college expenses. This money holder will do the trick!! If you are hosting a party, this box will hold some chocolate or any other candy to give to your guests as a “thank you” as they leave the party. To create these projects, make sure you visit my Facebook Group Page and watch the recorded video. If you are not a member of my group yet, you can join here. You can also download my Project Sheets for all three projects below. Remember to place your minimum $30 order before Monday, May 28, 2018 to receive all three make and takes for FREE. Please use Host Code A4X9QYE7 when ordering. 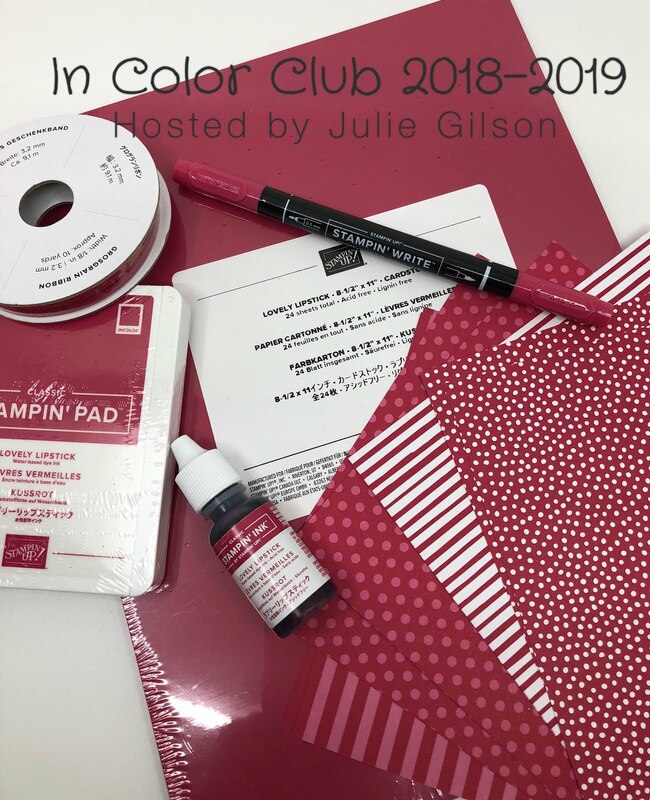 Join me for a great way to get all the new In Color products from the 2019-2019 In Color collection. 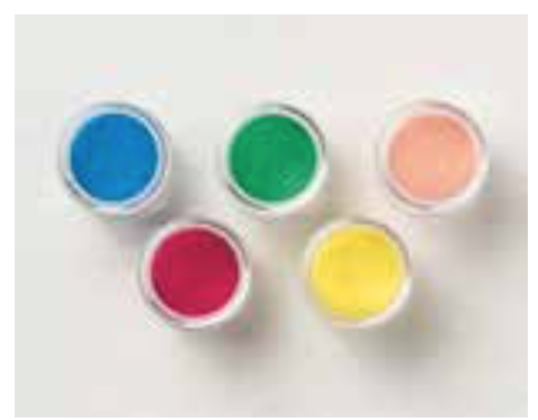 Each month, for five consecutive months, you will receive all the In Color products for one of the five colors!!! After the fifth month, you will have the entire collection!! Do you want to own all of the new In Color products but don’t want to break the bank? If so, join my In Color 2018-2019 Club. 1 full pack of card stock, 1 roll of grosgrain ribbon, 1 ink pad, 1 re-inker, 1 marker, 5 Tiny Binder Clips, 1 jar of embossing powder, 8 pieces of 6 X 6 DSP and a surprise from me. The fee for this club is $45 plus $7 priority shipping each month. If you are local, you can choose to pick up. I will bill you each month through PayPal on the first of every month. If you do not have PayPal, I can charge you through square. No money is due now. After you sign up, you are added to the club and I will bill you on June 1, 2018. Today’s Breakfast Club card is a mix of old and new products. Unfortunately, the Flying Home stamp set will be retiring the end of the month. If you look closely, you can see a new product as well. I embossed the background with the brand new Garden Scene Framelits. I stamped the image with StazOn ink on Shimmery White card stock and water colored the image with Aqua Painters. On the inside of the card, I added another “twig” from the Seasonal Layers Thinlits Dies. I finished it off with a Linen Thread bow. I hope you like it!! If you would like to create this card, click on the link below for a PDF tutorial.